Protect your floor or deck from excess moisture. This round saucer is designed to complement our Rolled Rim Planters, Round Cosmopolitan Planters & Garland Planters. It is made of lightweight, rotation molded plastic. 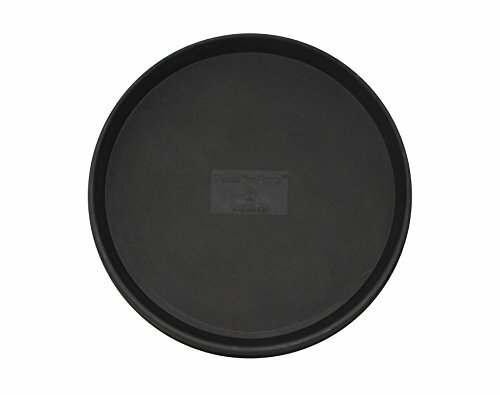 This saucer won't fade or crack and can withstand all weather elements.